I chose this topic of Music Therapy For Memory because I'm curious about the therapy involved and how it helps the brain with memory. My research can help me and others because it will help us become more aware of studies being done, how the brain will function and theories. What Parts Of The Brain Support Memory & Music ? 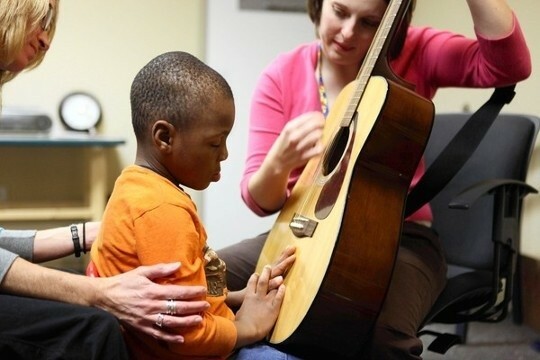 Music therapy can help improve emotions, manage stress, and encourages positive interactions. The parts of the brain used are the cerebrum, this part of the brain helps function hearing, listening & reasoning. The hippocampus is tied to the human memory. It is on both hemispheres of the brain & quality in the hippocampus can decrease in age. 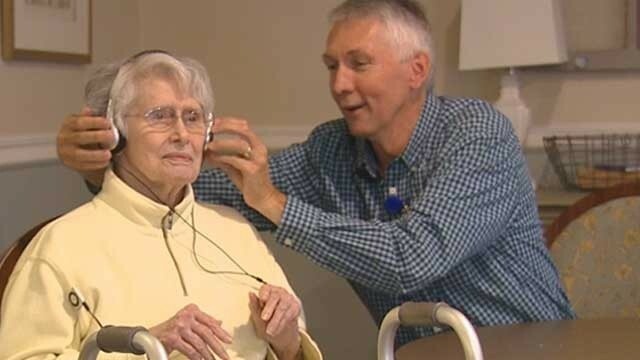 What Is Music Therapy for Memory ? Clinical use of a music interventions with a professional who has taken an approved music therapy program, to be able to accomplish a positive mood or memory gain, etc. On October 14, 1993 of Frances Rauscher and Katherine Ky assigned 36 students Cal-Irvine students to one of three groups. The first group had a selection of Mozart, the other group a "relaxation tape" and the last group, 10 minutes of silence. All three groups were given the exact same test. This test was to measure spatial IQs. 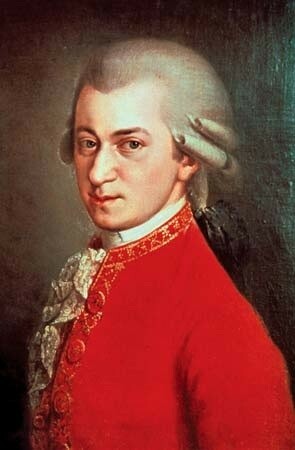 The group that listen to Mozart gained a higher IQ for the amount of time the test was giving while the others groups experienced less. 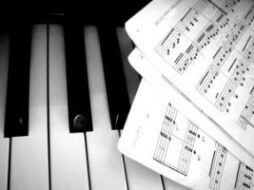 Music therapy good when used for learning and memory. Music helps improve our attention skills. Music is a core function in our brain.